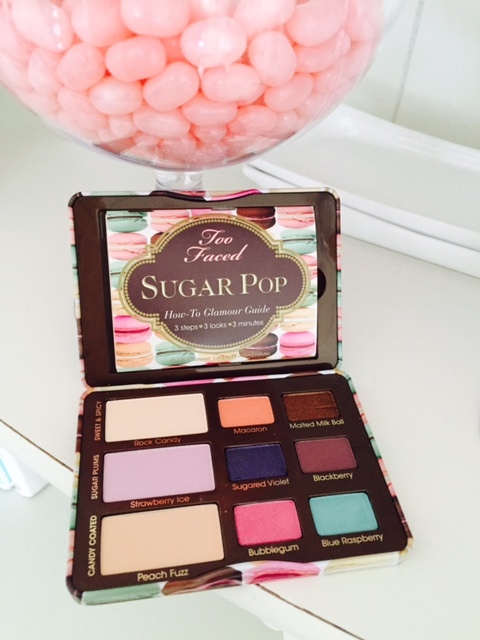 One of the fun presents I received for my birthday this year was the Sugar Pop eyeshadow palette by Too Faced Cosmetics. 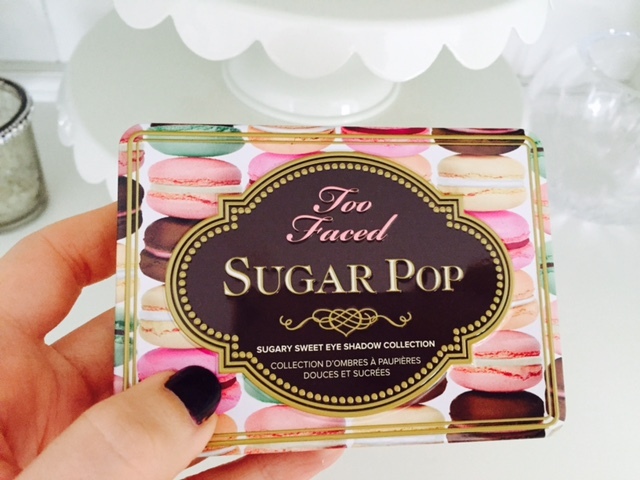 I love Too Faced, especially their fun palettes. The packaging on this particular palette is stunning. I love the whimsical graphics on the box, and the cute yet compact magnetic tin. 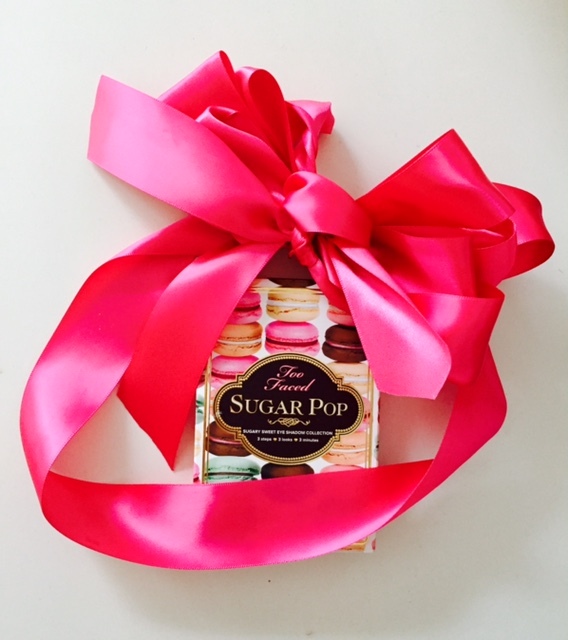 Plus, the shadow names are so fun: Sugared Violet, Rock Candy, etc. The colors are vivid and eye-catching. I may not have bought them on my own, but I’m so glad someone picked this out for me. I can’t wait to try softly layering some of these fun colors. I may even try lining my eyes with them. The possibilities are endless. Hooray for new makeup! 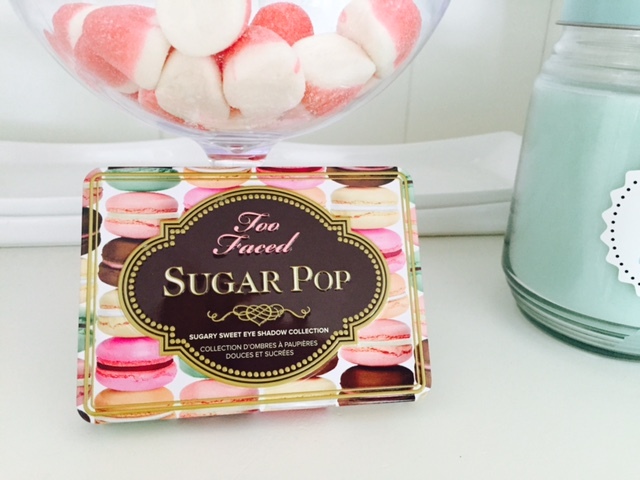 Have you tried this Too Faced palette? If so, what is your favorite color combination? A Kid-Friendly Summer Fruit That I Love, Too!